Group stage qualifiers resume this week for North and South America. New York Cosmos midfielder Andrés Flores and forward Yasmani Duk have received call-ups from their national teams – El Salvador and Bolivia, respectively – for 2018 FIFA World Cup Qualifiers. Duk and Bolivia welcome Colombia to Estadio Hernando Siles on Thursday, March 24 for a 4 p.m. ET kickoff, while Flores and El Salvador host Honduras at Estadio Cuscatlán in San Salvador on Friday, March 25 at 9:06 p.m. ET. Next Tuesday, March 29, each team will compete again. Bolivia travels to Córdoba to face Argentina, and El Salvador heads to Honduras. Flores, 25, has been a mainstay with his country’s national team since 2008, making 48 appearances to date and captaining El Salvador to a fourth place finish at Copa Centroamericana in 2014. Duk, 28, has four caps with the Bolivian national team and scored his first international goal this past November in World Cup Qualifier play against Paraguay. With two of six matches played in the Fourth Round of CONCACAF World Cup Qualifiers, El Salvador occupies third place in Group A with a single point earned via one draw and one loss. La Selecta needs to finish in the top two of its group to advance to the final round of qualification, meaning Flores’ squad will have to leapfrog either Canada or Mexico at the top. Friday’s opponent, Honduras, sits last of the four teams in Group A with no points through two fixtures. Bolivia’s path to the 2018 World Cup runs through CONMEBOL qualification. La Verde garnered three points from its first four qualification matches, good for eighth place in a 10-team group. Fourteen matches remain, including this Thursday’s against Colombia, who sits one spot ahead of Bolivia on the table. The top four teams in the group – currently Ecuador, Uruguay, Brazil and Paraguay – will qualify for the World Cup in Russia, while the fifth-place team will advance to an inter-confederation playoff. Both El Salvador and Bolivia are fighting to return to the World Cup for the first time this century. Bolivia’s last appearance came in the United States in 1994; El Salvador made the trip to Spain for the 1982 World Cup but has not featured in the competition since. 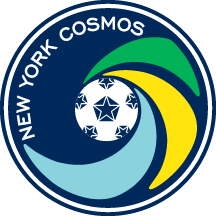 The Cosmos’ NASL Spring Season begins at Hofstra’s Shuart Stadium on Sunday, April 3 with a Championship Final rematch against Ottawa Fury FC. Kickoff is scheduled for 6 p.m. ET. 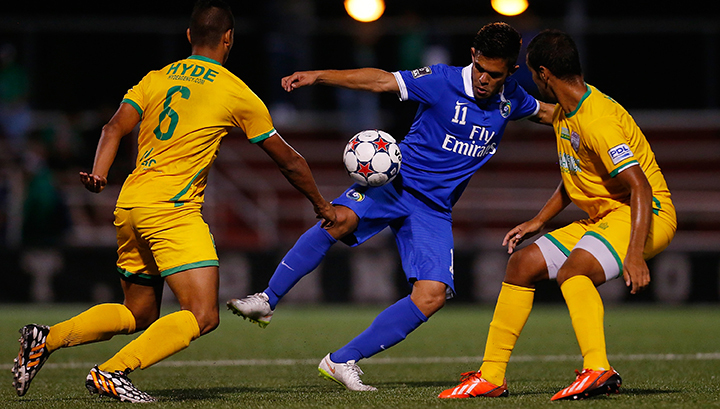 Secure your seats at nycosmos.com/tickets or by calling 855-71-COSMOS.